Waterpiks and/or Water Flossers are a necessity for oral health! It reduces the periodontal infection. It is safe and gentle around implants. 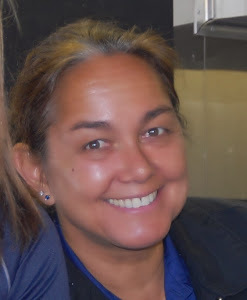 There is nothing better for cleaning around orthodontic appliances. It gets deeper into the pocket than string floss. The Water Flosser has been evaluated more than 50 times since its introduction in 1962. 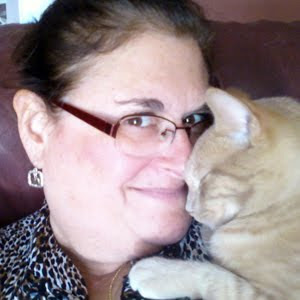 Clinical findings for reducing bleeding and gingivitis are supported by positive outcomes from more than twenty clinical trials, many of six months’ duration. 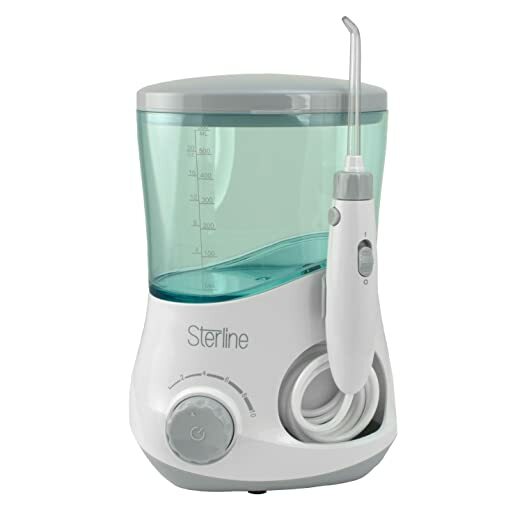 The Sterline Counter Top Water Flosser comes equipped with ten water pressure settings, so you can find the right setting for the sensitivity of your teeth. I found the tongue scraper tool very interesting and perfect for removing bacteria and debris off the surface of your tongue. The package contains a Water Flosser, three Standard Nozzles, a Tongue Scraper; a Orthodontic Tip, a Pocket Tip, an Adaptor Cord, and a User Manual. However, this flosser is so easy to use, you really do not need the manual. I use my Sterline Counter Top Water Flosser every day and it is really helping with sensitive gums. 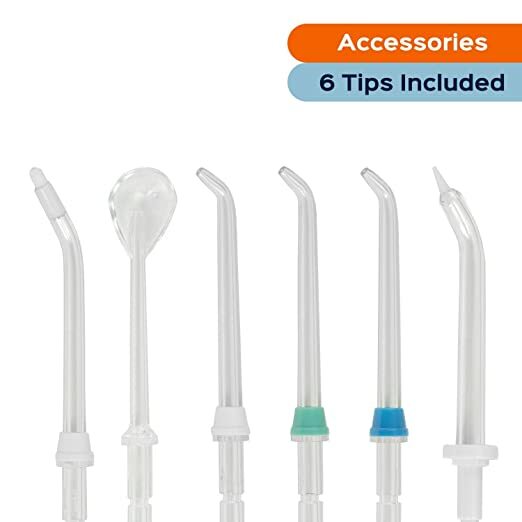 MULTIPLE WATER FLOSSER TIPS- Includes a tongue scrapper, perfect for removing bacteria from the surface of your tongue; an orthodontic tip, which cleans between teeth and around braces; a pocket tip for low pressure rinses specifically for periodontal pockets; and a standard nozzle which is perfect for everyday use. TWO BUILT IN TIMERS - Automatic Timer, shuts the water flosser off automatically after two minutes of flossing; Interval Timer, a 30 second timer that allows you to clean all four quadrants of your mouth evenly. DEEP TEETH CLEANING- With powerful pulsation (1,400 Pulses/Minute), the water flosser is more effective at removing plaque and debris than regular flossing. The powerful pulsation also helps to improve gum health by massaging and stimulating gums to improve circulation. ADJUSTABLE PRESSURE SETTINGS - Includes 10 water pressure settings to help accommodate everyone's oral health needs. For people with sensitive gums or just starting to floss, the lower settings are perfect to get you adjusted! The higher pressure settings are great for removing any debris that is stuck and for blasting plaque away!